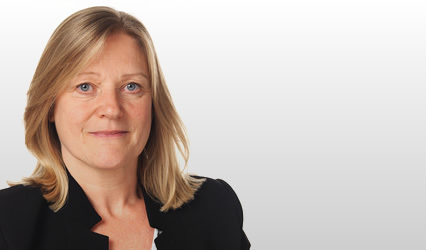 Kirsty Malcolm practised as a solicitor in Glasgow, primarily in the field of civil litigation specialising in family law, for 17 years prior to calling to the Bar. Her caseload involved working on child related disputes, financial provision in high value divorce cases, pre-nuptial agreements and cross border issues relative to children, whether child abduction or relocation. She represented the pursuer in the case of Calleja v Calleja 1996 SC 479 and whilst appearing regularly in the sheriff court also worked in negotiating many high value financial settlements outwith the courts. Since calling to the Bar her practice has still been focused on family law, with an ever increasing level of exposure to high value divorce cases. She has developed an excellent reputation for her work relating to financial claims by former cohabitants, a new and developing area of the law since 2006. Her practice also includes cases dealing solely with child related issues, such as residence, contact, relocation, adoption and permanence orders. 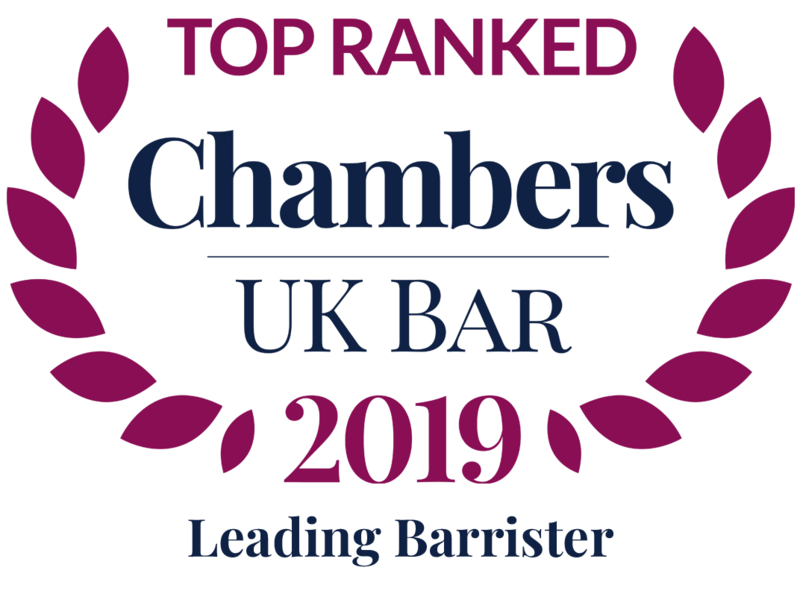 Other private client areas on which she advises include welfare and enduring powers of attorney, trust creation and interpretation, and Wills and executry issues. Clarkson v Clarkson 2008 S.L.T. (Sh Ct) 2 – application to set aside an agreement on financial provision between spouses where fundamental error. B v B 2009 S.L.T. (Sh Ct) 24 – application of Council Regulation 2201/2003 (Brussels II bis) and allocation of jurisdiction in cross border proceedings between Scotland and England. Gow v Grant 2011 S.C. 618- first appeal to the Inner House under section 28 of the Family Law (Scotland) Act 2006, considering issues of statutory interpretation. Simpson v Downie 2011 Fam L.R. 145 – financial provision on cessation of cohabitation and whether claim competent. Murdoch v Murdoch 2012 S.C. 271 – considering the necessity of formal conclusions/craves when making claims for financial provision on divorce. Gow v Grant 2013 S.C. 1,  UKSC 29 – successful Supreme Court appeal on statutory interpretation of s28 Family Law (Scotland) Act and underlying principles governing approach to the legislation. City of Edinburgh Council v C 2012 Fam L.R. 132 – permanence order with authority to adopt. Kerr v Mangan 2013 Fam LR 38 – section 29 cohabitant claim on death, foreign heritage issues. H’s Guardian v H 2013 SLT (Sh Ct) 31 – divorce, pursuer representative of adult with incapacity. Various articles for the Family Law Bulletin. Senior tutor/Course Designer, University of Glasgow, Diploma in Legal Practice, Family Law Elective – 2010/11. Co – editor Family Law Association Bulletin 2000-2007. Committee member Scottish Collaborative Family Law Group 2005/06. Lectures by request for local faculties of solicitors (Perth, Dundee, Aberdeen, Glasgow) and other CPD providers on family law related topics, especially cohabitation and financial provision on divorce.